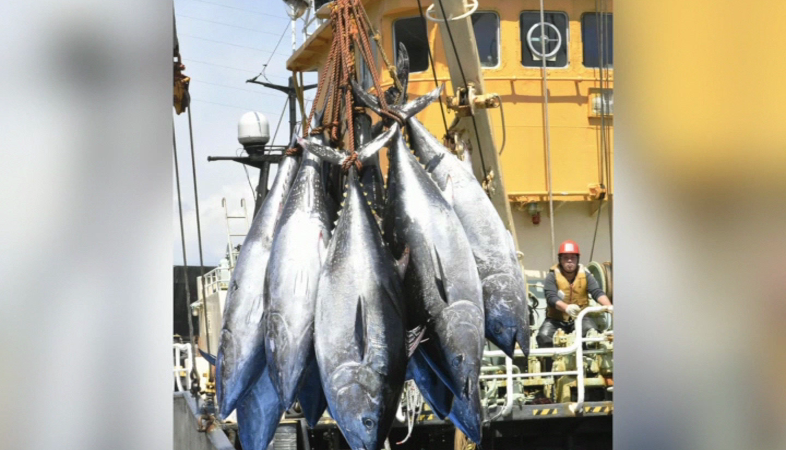 Japan believes that the US proposal to increase its bigeye catch limit is not fair. The proposal would reward countries for better than minimum observer coverage on their longline vessels and for banning transshipment of fish. Transshipment is well-known as a key risk area for misreporting on fish catches and also as well potentially for other illicit activities such as trafficking people or drugs. Viola Ulakai of Radio and Television Tonga who is attending the Tuna Commission meeting in Honolulu said, FFA Members including Tonga have expressed strong concerns regarding the US proposal. She reported that Head of Japan’s delegation to the Tuna Commission in Honolulu Mr. Shingo Ota told Pacific Editors Japan does not like the US proposal as there are many other factors to be taken into account. In the case of Japan, he said, they have been providing catch support which is a fundamental basis of stock assessment, therefore this scientific contribution should be appreciated. The view from Japan is US is picking up only limited factors which are in favour of their operations and it is unfair. The United States has acknowledged it will be the only country eligible to benefit. Ota also denied suggestions made in the US proposal that observer coverage on the Japanese fleet has gone down in the past year. He said the US figures are misleading and wrong. Ota emphasized that Japan is actually implementing requirement for a minimum of 5% coverage. He said while some of the fleets had little bit less than 5%, others had more than 5%. On observers, Japan said it had had some unfortunate incidents in the past. Sometimes observers get depressed and they really want to return to port. Therefore, the fishing vessel had to quit fishing operations. Ota said Japan is working on this issue and that’s why electronic monitoring would be one of the solutions. Pacific countries have proposed that this year’s Tuna Commission pass a resolution in supporting better working conditions for crew and observers working in the tuna fleets of all member countries. Ota said while Japan was very much supportive the idea it the questioned if the Tuna Commission is best placed to handle this issue. He reiterated that the International Labor Organisation has a convention which deals with exactly the same topic so he thought it would be natural to ask the members to ratify the Convention rather than discussing this issue at WCPFC. Japan fears the resolution, which is non-binding, might lead on to a push for binding labour standards. Japan’s head of delegation also said it is easier to accept if it is a non-binding resolution, but what comes next is the question. 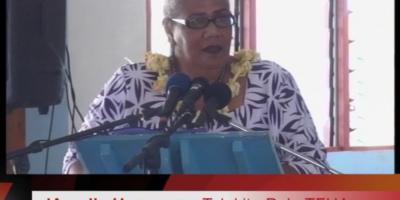 Tonga’s Minister of Fisheries Hon. Semisi Fakahau is leading Tonga’s delegation. 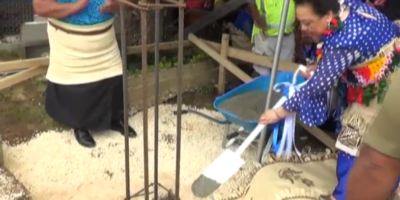 They include its CEO Dr. Tu’ikolongahau Halafihi and Senior Officials Vilimo Fakalolo and Salote Koloamatangi.